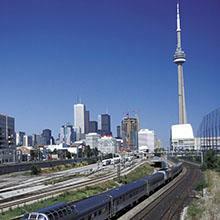 There’s something quintessentially Canadian about traversing Canada’s towns and cities in a locomotive. The country’s extensive rail network pays homage to the traditional, old-fashioned mode of travel, prevalent before the road networks were developed. 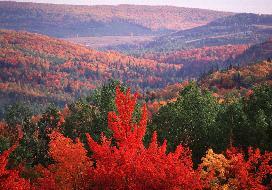 Being the second largest country in the world in terms of surface area, Canada is replete with a wide variety of landscapes- impressive mountain ranges, glittering glaciers, rainforests and remote beaches are all here, just waiting to be explored. The best part? Most of these are accessible by train. 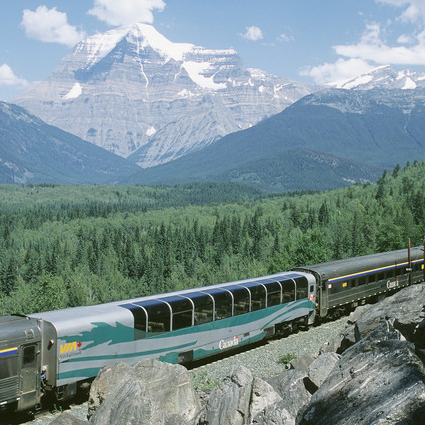 With a Canada Rail Pass, you can travel across the beautiful country and enjoy a truly enriching Canadian travel experience. 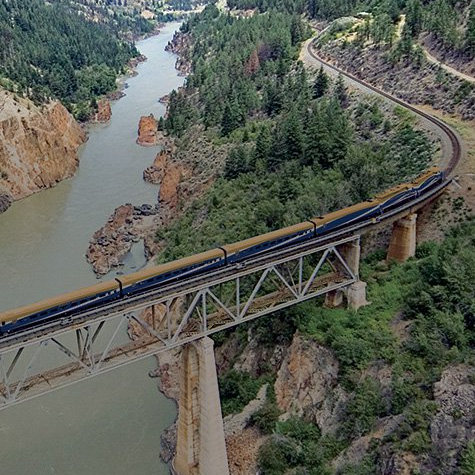 There’s much to see and do, here, and hopping onto a train is not only inexpensive, it’s the ultimate experience of viewing the awe-inspiring scenery that the country has to offer. 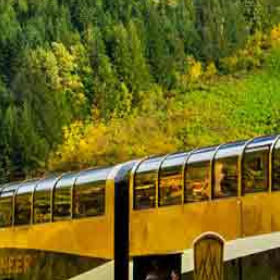 Opt for the Canrail Pass- Corridor and choose between destinations and based on budget, decide on travelling for 7, 10 or an unlimited number of days across the country. 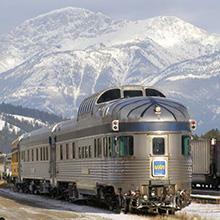 The Canrail Pass- System is another great option for the travel lover. 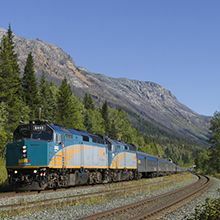 Valid for 60 consecutive days from the first date of travel, this allows you to travel anywhere on the Canadian rail network at very accommodating prices. 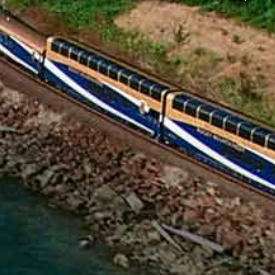 You will have access to the finest train trips across Canada, with a Canada Rail Pass, and can enjoy the most comfortable travel amenities. 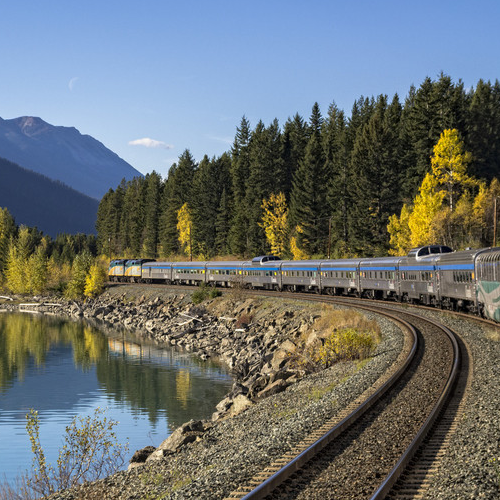 However, if all you want to do is kick back and relax, then grab your Canada Rail Tickets to take an overnight train and travel in superlative comfort across the Canadian landscape. 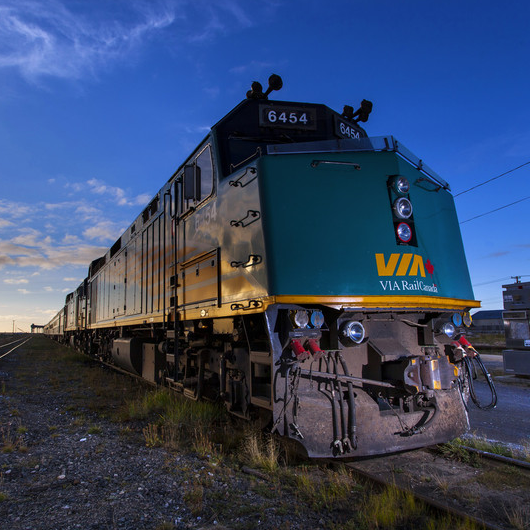 At International Rail, we also offer rail tickets and exclusive rail passes across other international destinations including Asia, Africa, Australia, Europe and more. 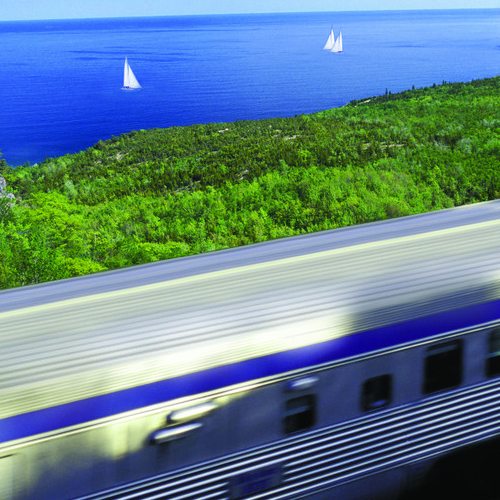 You can also avail of the exclusive USA Rail Pass or the InterRail Global Pass at attractive rates with us. All you need to do is complete the simple online booking process. Book today!